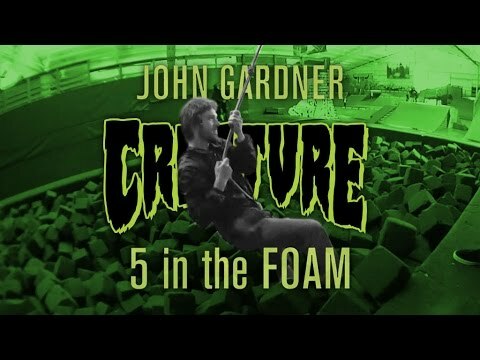 It’s a 5 and 5 with John Gardner taking it to the foam pit of Woodward East. See what the campers wanted to know about a John and peep the fun of flying into the foam. Guest appearances by Taylor Bingaman and David Gravette.